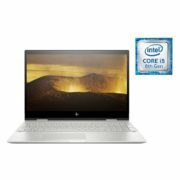 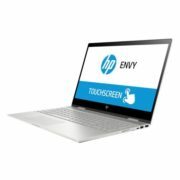 HP ENVY x360 15-CN1001NE Convertible Touch Laptop – Core i5 1.6GHz 12GB 256GB 4GB Win10 15.6inch FHD Natural Silver price in Bahrain, Buy HP ENVY x360 15-CN1001NE Convertible Touch Laptop – Core i5 1.6GHz 12GB 256GB 4GB Win10 15.6inch FHD Natural Silver in Bahrain. 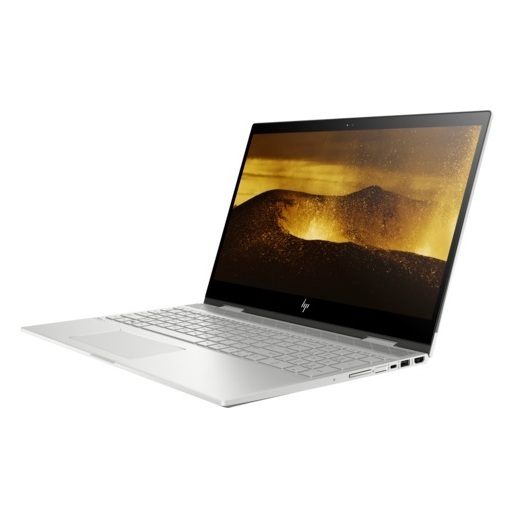 Take the leap from inspiration to creation with the latest Intel Core processor and NVIDIA® GeForce® MX 150 graphics on select models at your fingertips. Power through all your projects with up to 12.45 hours of battery life. 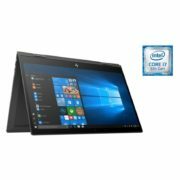 Create naturally with simultaneous pen and touch support, Windows Ink2, and an edge-to-edge, full size keyboard with numpad. Experience a greater sense of freedom logging in with the integrated fingerprint reader. Immerse yourself in next-level entertainment on an ultra-bright FHD3 or 4K UHD4 on select models micro-edge display. 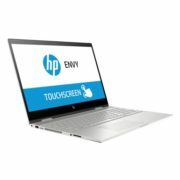 Dual HP Speakers custom-tuned by experts at Bang & Olufsen awaken your senses with PC audio perfection.